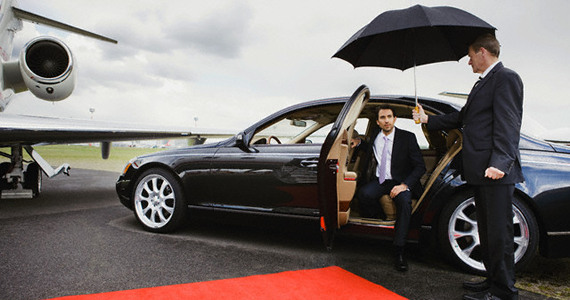 Grand provides airport transfer service with sparkling clean executive saloon or minivan arrive at your home or office, with a professional, courteous uniformed chauffeur to help you and your family or corporate associates with all luggage for a comfortable and safe beginning to your trip. Sightseeing with Grand Express Luxury Car Rental LLC is a unique experience. Dubai offers a hive of attractions for every kind of traveler. The kaleidoscopic city entices and surprises at every nook, building an avalanche of memories which you cherish forever.